It’s no secret around here that we love ourselves a little PAX. And with the new year upon us and so many people working on getting and staying organized, I’ve had a lot of reader questions and emails lately about the Ikea PAX units that we installed in our old house. The main issue seems to be how to configure them! 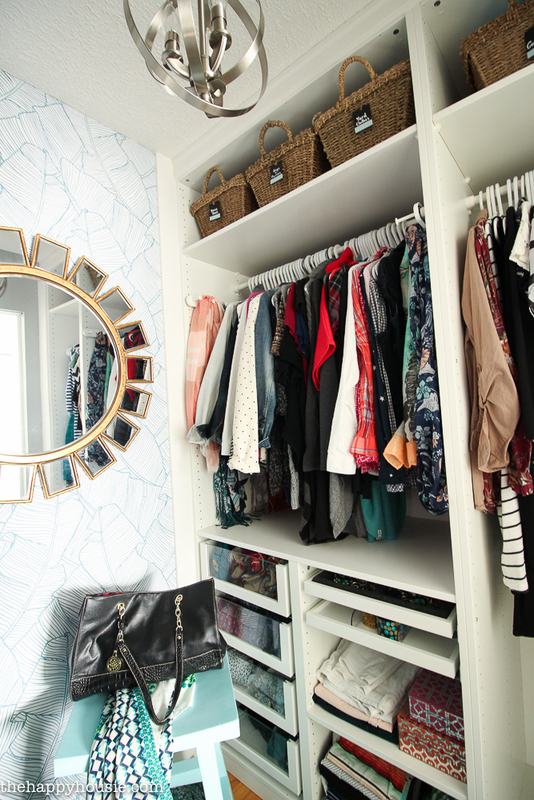 What exactly to use and how to make it all fit into your own space. 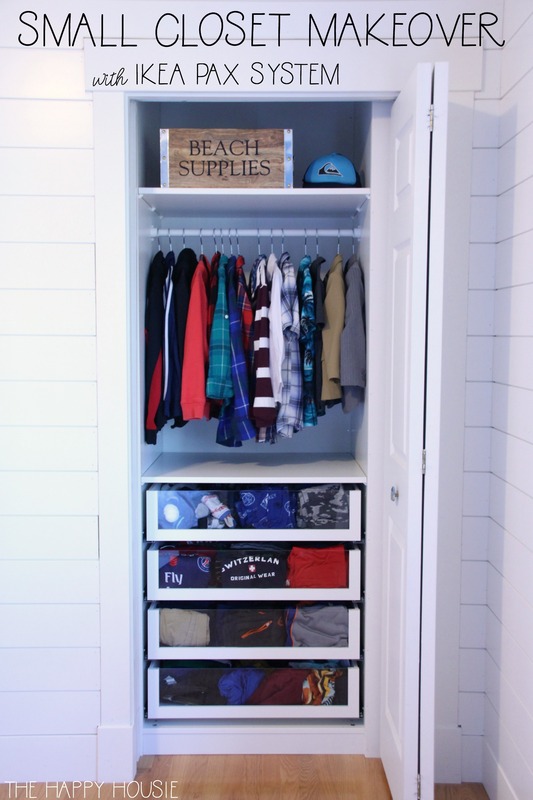 If you’ve been following for a while, you may know that we installed Ikea PAX wardrobes in all of the closets at our old house – even in our boys’ rooms. In fact, with losing one of our closets to the bathroom renovation that we’ve just begun in our new house, we’ve decided to tear out the other closet and go to an Ikea PAX unit in our new master bedroom as well. I’ll be sharing the details on that project really soon. 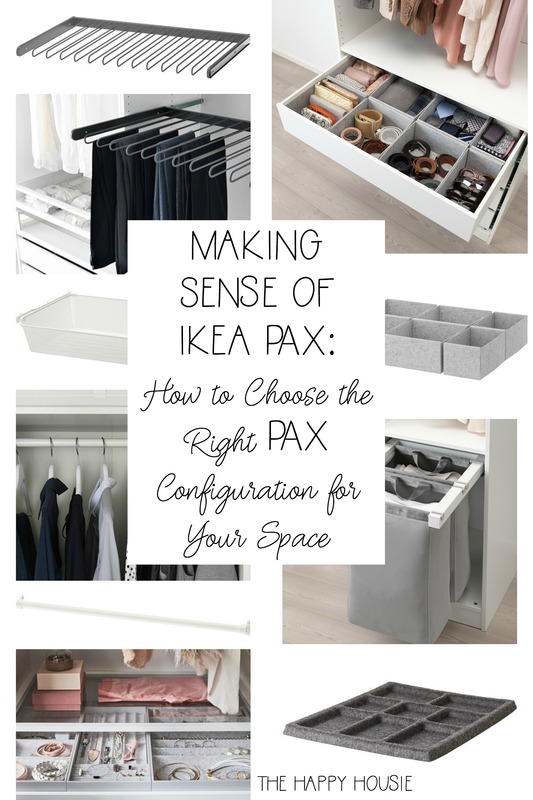 And while I haven’t worked with any other closet organizing systems, I have to say that the I don’t know if many other systems have the same number and variety of organizers available as Ikea does with the PAX system. Add in the affordability of Ikea in general combined with the ease of access with online ordering and I personally place PAX at number one. 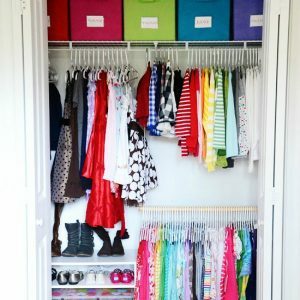 Once you’re done with your DIY install, it feels like you’ve got a completely custom closet organizer at a much lower price point (watch for Ikea’s bi-annual sales on their wardrobes – they usually take about 15% off the price during these sale events). 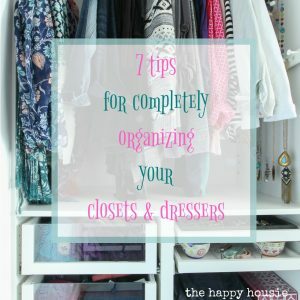 But the sheer variety of organizers are what can make it confusing for people… instead of having someone plan your closet for you, you need to figure out exactly what you need and how it all works together. 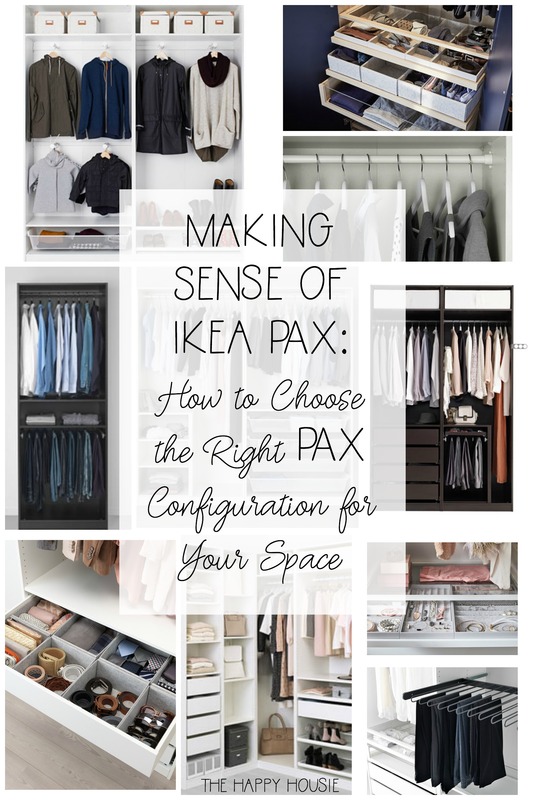 That’s where I come in today – I’m here to share my best tips on planning and sorting out all the pieces so you can order the perfect PAX configuration for your closet space. What size should your frame(s) be? 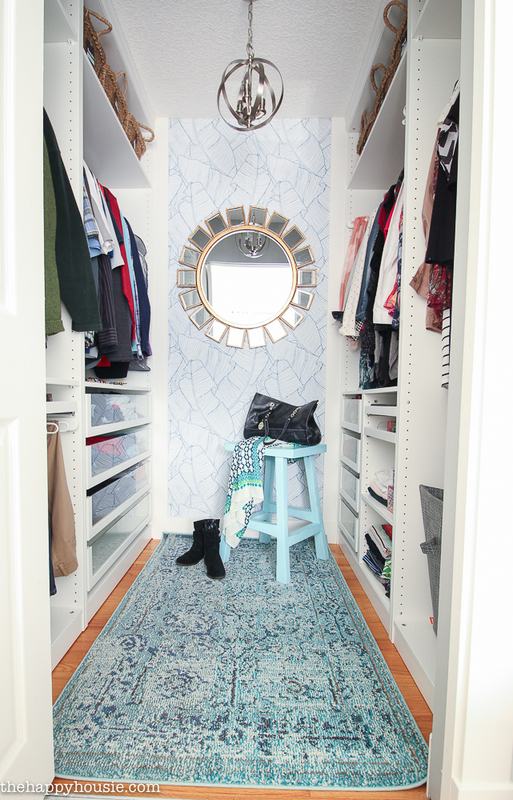 The first thing to do is measure your closet space or opening and determine the width, height, and depth that you will need for your closet. Remember that PAX are not custom units- you will need to work with their existing frame sizes. You can choose between widths of 39.4″, 29.5″, or 19.8″. The depths available are 13.7″ or 22.8″- but if you want to use hangers in your unit then you need to work with the 22.8″ depth. I have never personally used the 13.7″ depth, but I imagine it would be good in a narrow space where you need shelving etc. and they do have a pullout clothes rail for the units that are this depth so you can hang your hangers sideways. They also come in two different heights 79 1/4″ or 93 1/8″. Ikea recommends at least 8cm, or 3.5″, clearance between the top of the PAX and the ceiling to allow for raising the unit up after you’ve built it. Otherwise you have to assemble it standing (which we did when we built the two units for our boys closets). Ikea has now also added corner add on units that didn’t exist when we did our walk-in closet, so you can look at those and determine what sizes you would need if you plan to have your wardrobe extend around a corner. Do You Need Doors? Hinged or Sliding? Next consider the door type. 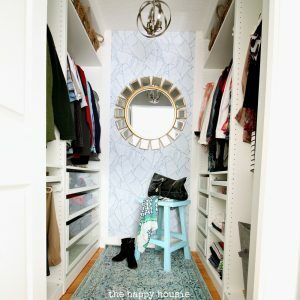 If you are installing it inside a walk-in closet or a currently existing regular closet space, you do not need doors. If you are installing your PAX as a freestanding unit, you will need doors. Do you plan to use hinged or sliding? Remember that hinged doors require an opening of the width of the door itself (at least 19.5″) to swing open. If you want hinged doors, you are limited to a combination of the 39.4″ and 19.8″ widths. If you don’t have room for to swing open, or your prefer sliding doors, then you must use two frames together for sliding doors. The size combinations available are either two 29.5″ frames (for a total of 59″), two 39.4″ frames (for a total of 78 5/8″), or one 39.4″ with two 19.8″ frames (also 78 5/8″). 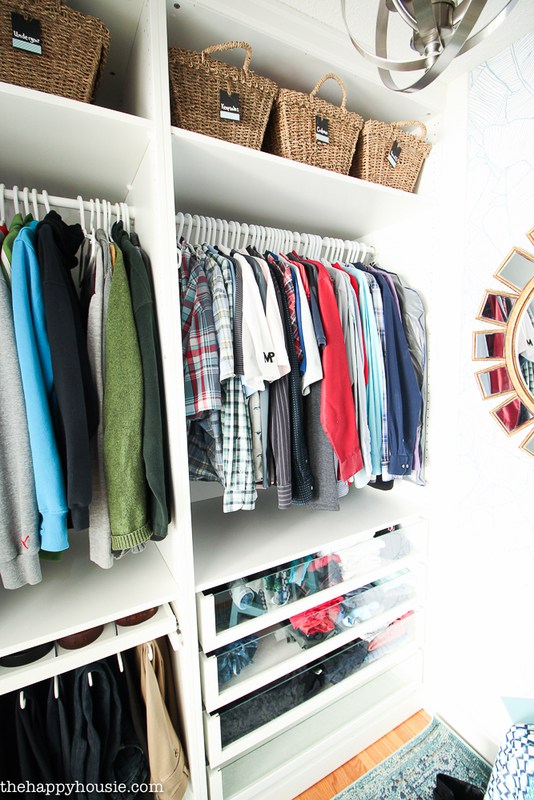 Once you’ve got your frame sizes and doors figured out, it’s time to think organizers! This is the fun part! There are hanging bars for each size unit, of course, as well as basic shelves. There are also a variety of drawer or bin options, and fantastic pullout trays available for jewelry, ties, belts etc. 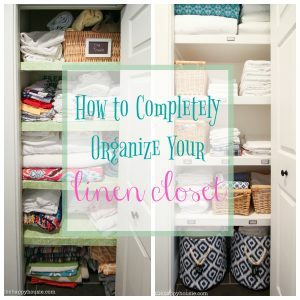 If you hang a lot of pants, there are specific pants hangers, as well as multi-use pullouts with knobs to hang up ties or scarves or other items (such a tank tops or bathing suits). 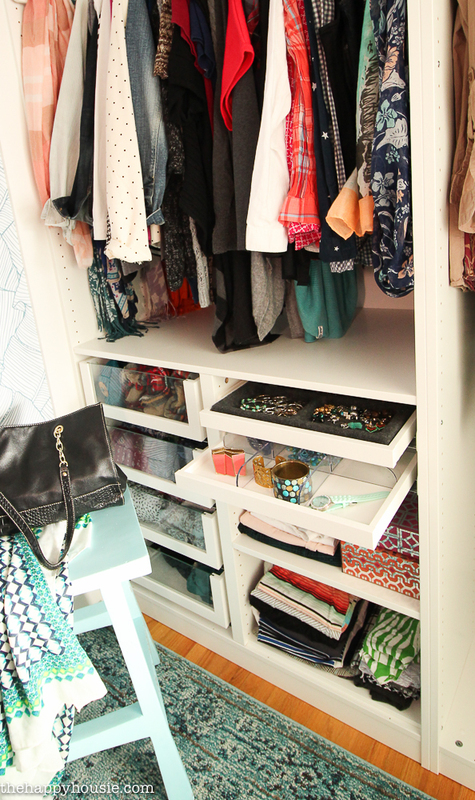 There are also even organizers that can go inside the drawers that you order! There are also divider frames that you can use inside of the wider PAX unit, so that one side could have shelves and the other side could have drawers or be full length (for hanging dresses etc.). 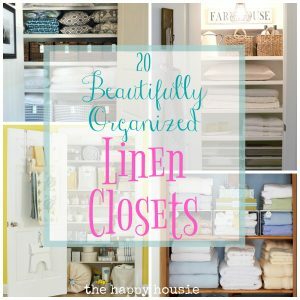 The sheer number of different organizing options are awesome, so it’s really key to take a look at what you own and what you actually plan/need to store before ordering. It’s also important to double check the measurements of all the organizers that you are ordering to make sure they will exactly fit the frame sizes you’ve ordered (and that you haven’t inadvertently ordered the incorrect width or depth). I found it easiest to draw my unit out on a piece of graph paper and draw out the organizers to make sure it would all work, but Ikea also offers a digital planner (I just had trouble using it with my Macbook). You can see the huge variety of organizers available here. 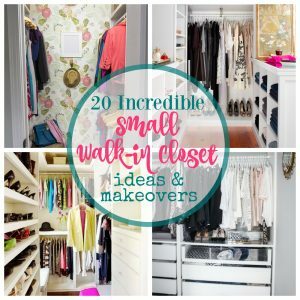 In the units in our old walk-in closet we used a 39″ and 19″ inch wide frame without doors. We put shelves near the top for less used storage. As the PAX frames did not magically and perfectly fit within our closet space, we also added moulding to the top and sides of the frames so that they were trimmed out wall to wall and there weren’t any little odd gaps showing between the edge of the unit and the wall. On my husbands side (left in image below), we used four drawers with a shelf above on the wider unit, and then a pullout tray and a pants hanger on this narrower frame, as well as a hanging bar in each. On my side, I used the frame divider to split it up and put four drawers on the one side with two pullout jewelry organizers and shelves on the other side. I left my narrower unit full length and that is where I hung my dressers and where we kept our laundry basket. 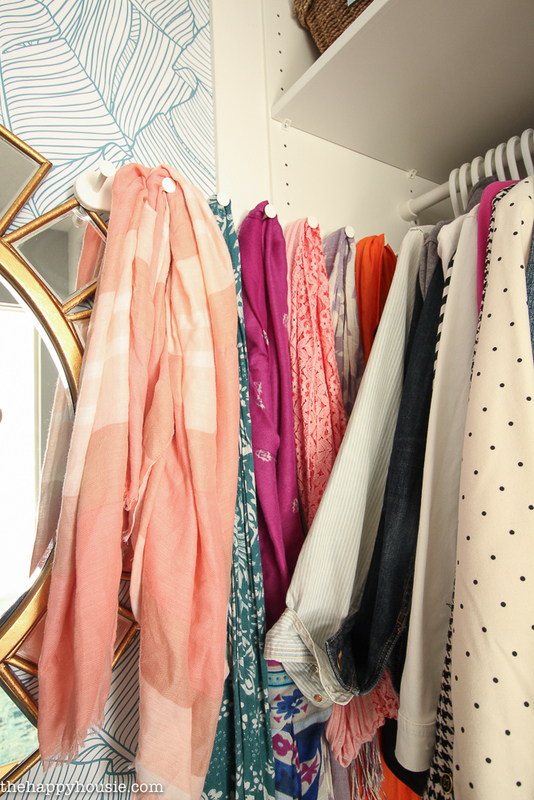 I also added multi-hanger pullouts on both sides of my larger units to hang scarves and necklaces. 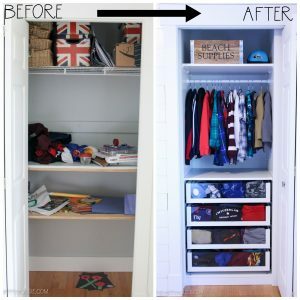 As I mentioned, we did PAX units in both of our sons’ closets, and I shared a post about this during my youngest son’s bedroom makeover last spring. 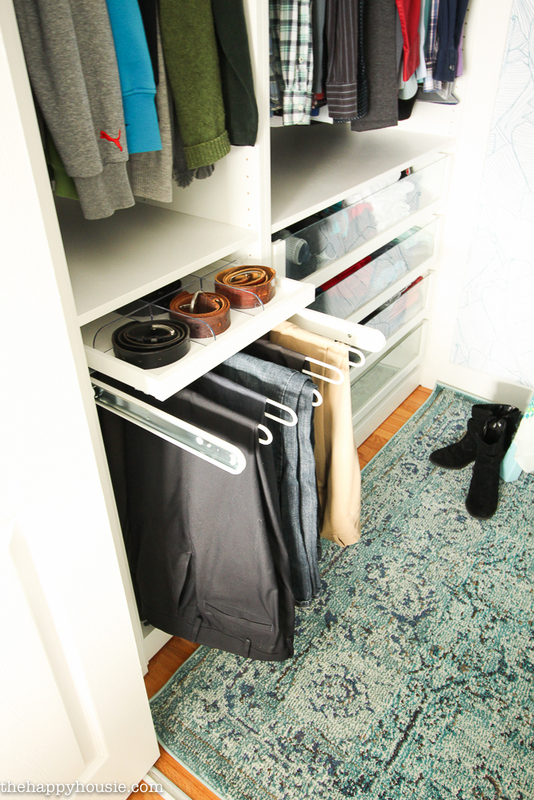 We kept his unit quite simple with a 29″ frame, two shelves, a hanging bar, and four drawers. We framed out the sides by adding trim and attaching it to the walls to give the whole thing a clean and finished look. One thing I will add about using these in a small closet is to consider the height – I ordered the 7’8″ height but in retrospect I think I would go with the shorter height as we weren’t able to access the upper part of the unit. You can read more details and tips here. As I said, we love the PAX system! It’s so smart and efficient and practical, and the storage space it creates for you in even the most compact of spaces is awesome! I’ve just ordered new units for our new master bedroom, and I look forward to sharing that with you really soon. 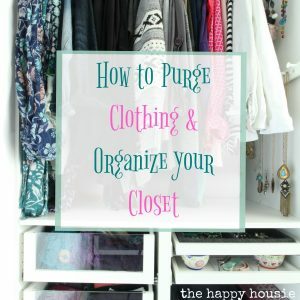 If you are looking for some more great ideas for closet and clothes organization, I’ve got some great posts for you here. Just click on the image to read more! 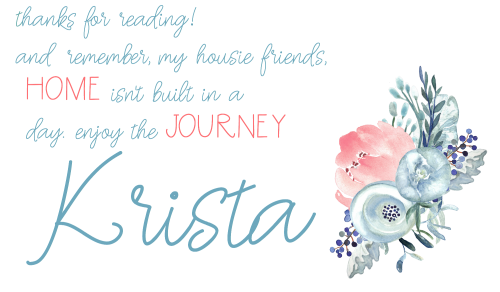 Hello Krista. Could you advise on how to do the moulding for the sides of the pax to the wall? Thanm you for your blog. It kind of depends upon the space and application. You can put little blocks of wood between the wall and the outside of the PAX unit, screwing them into place through one of the shelf holes near the front of the PAX frame. Then once you have about three of those (bottom, mid, and top of the PAX), attach the moulding to cover the gap between the PAX and the wall by nailing it into the little backing blocks of wood. Does that make sense? I love my pax systems! I bought them about 13 years ago when the drawers had fronts, and Ikea sold Birkland half-doors to cover the closet tops. They’ve been moved twice, and they hold up well. I wanted more of the same, so my husband built 2 replicas for our new bedroom.